The folks over at Quirky have come up with a great way to remove desk clutter, keep you organized and display and recharge your favorites all at the same time. 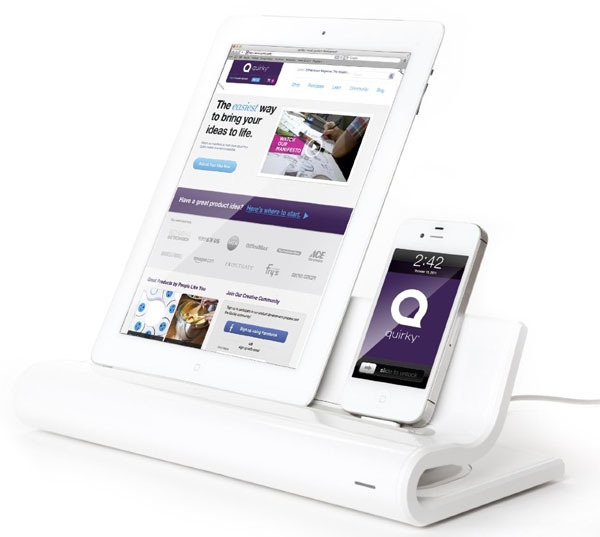 They call it Converge and it is a sleek new docking station that fits perfectly with the products it is intended for. Converge allows you to keep all your wires in place with the help of soft TPE grips and its “Stash” feature keeps them out of sight. 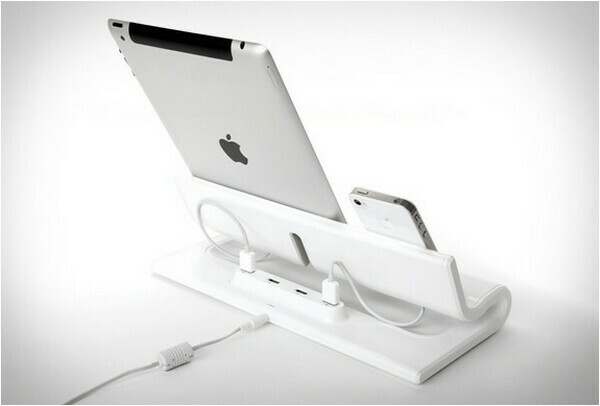 It provides 4 USB ports so that you can charge multiple devices at the same time making it your one-stop-hub for all your gadgets. Converge has a relatively small footprint. Its dimensions are only 12.4 x 6.1 x 5.5 inches so it leaves you plenty of room for other things regardless of where you place it. 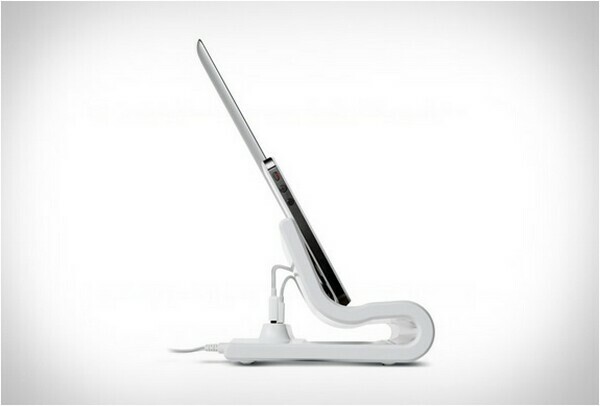 The glossy white finish makes it perfect for any setting and its practicality makes it a must have for any techy. Converge can be purchased HERE for only $39.99. While you are at it, head on over to Quirky to see what else they have up their sleeve. They are one of our favorite sites and we get lost on there looking at all the cool and interesting products that they have brought to life. 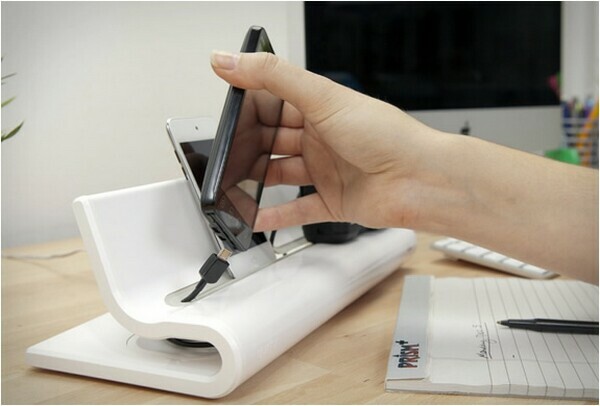 This entry was posted in Gadgets, Tech and tagged Converge, docking station, Quirky. Bookmark the permalink.